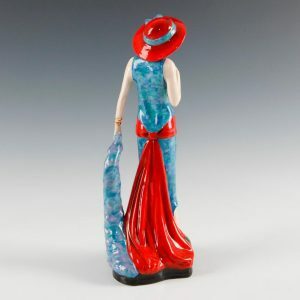 Based in Stoke-on-Trent, England – the heart of the British potteries – Peggy Davies Ceramics has become synonymous with quality hand-made and hand-decorated products. To this day, the family-owned business continues to produce ceramics in the traditional way thanks to their skilled craftsmen and women. 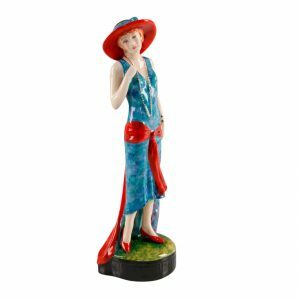 Established in 1981 by the famed modeler Peggy Davies, the company produces collections of figurines at their workshop located on the family farm in Staffordshire. 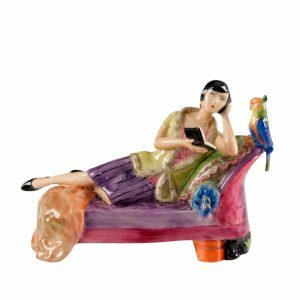 Miss Davies was a major creative force at Royal Doulton, modeling over 250 figures – a feat unequalled by any other modeler. 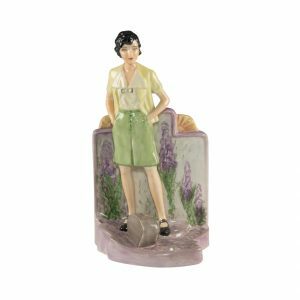 Following her death in 1989, her son, Rhodri decided to move the family business to larger premises and set about commissioning new British modelers to carry on the creation of exciting new collectable ranges.